I appreciate your views and comments, thank you! I really like the scene, the light and your pp! Great shot and I love the blue sky and ocean in the background! Interesting. 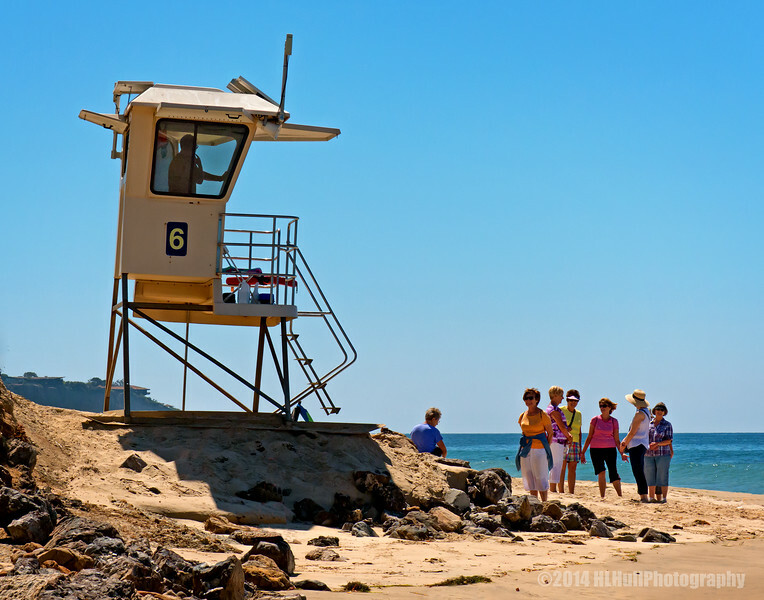 The life guard station looks to have solar panels on it. And have its own deck. Pretty fancy. Looks like a gorgeous day to be at the beach!